Gesher Galicia has posted a map of the Sambor Circle, the Austrian Administrative District in 1790. See the Losy de Losenau Map of Galician Kreise: Sambor & Stryj from the early Atlas des Roiaumes de Galicie et de Lodomerie by FJ Maire under the direction of engineer LC Losy de Losenau, printed by T. Mollo & Co. of Vienna in 1790. 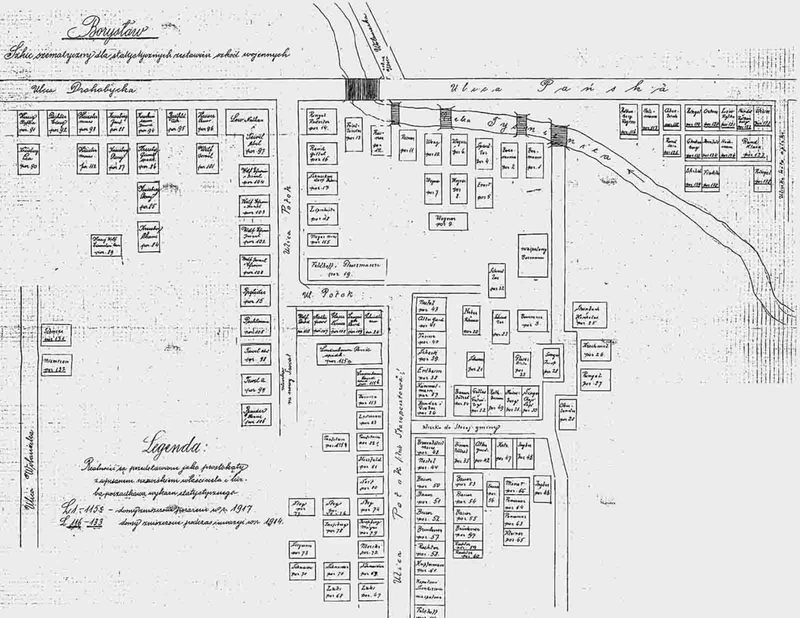 The website below publishes street maps of various years of Drohobycz, Boryslaw, and Truskawiec. 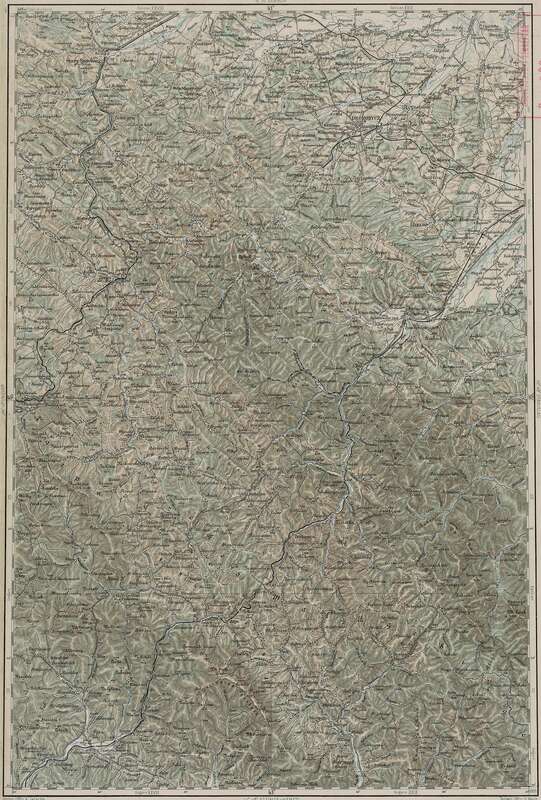 A collection of historical maps of Eastern Europe, including many of Galicia. This map presents a rough outline of the borders of Galicia in the Austro-Hungarian Empire on a map of modern-day Eastern Europe.